As the sixth season of Brooklyn Nine-Nine continues to air on NBC, I was recently fortunate enough to be invited by Fandom to record for a video called, “Why Brooklyn Nine-Nine Has TV’s Funniest Cast.” I’d love for you to click the link and check it out. Oddly enough, when I recorded the copy I hadn’t seen the show yet. But Mrs. Primary Ignition and I have recently jumped in, and are really enjoying it. I’ve you’ve never seen it, and are into shows like The Office and Parks and Recreation, then it’s definitely worth a shot. 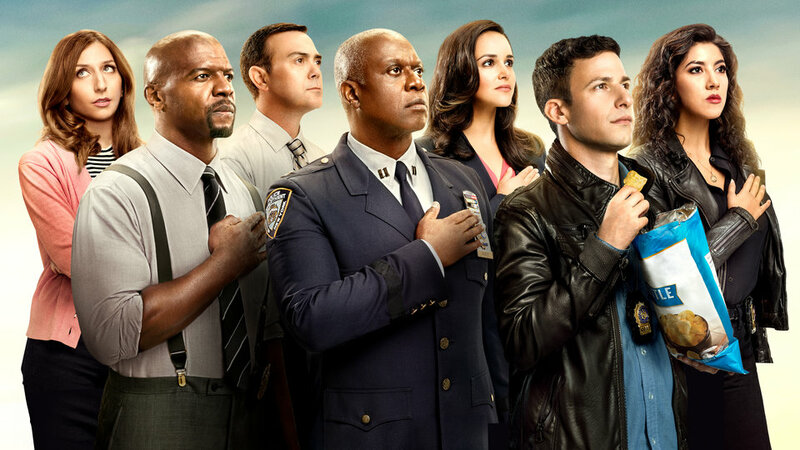 This entry was posted in Uncategorized and tagged Andre Braugher, Andy Samberg, Brooklyn Nine-Nine, Die Hard, Fandom, Hulu, Jake Peralta, Melissa Fumero, Mrs. Primary Ignition, NBC, Rob Siebert, Rob Siebert voice actor, Terry Crews, TV on 02/11/2019 by primaryignition.